Welcome to Ship Mate Ltd. Located in Nassau, Bahamas, Ship Mate is a wholly owned and registered company originated through the vision of a small group of Bahamian entrepreneurs who recognized the need for additional industry expertise. The company is positioned to fully provide an array of maritime services with relative know how and experience. 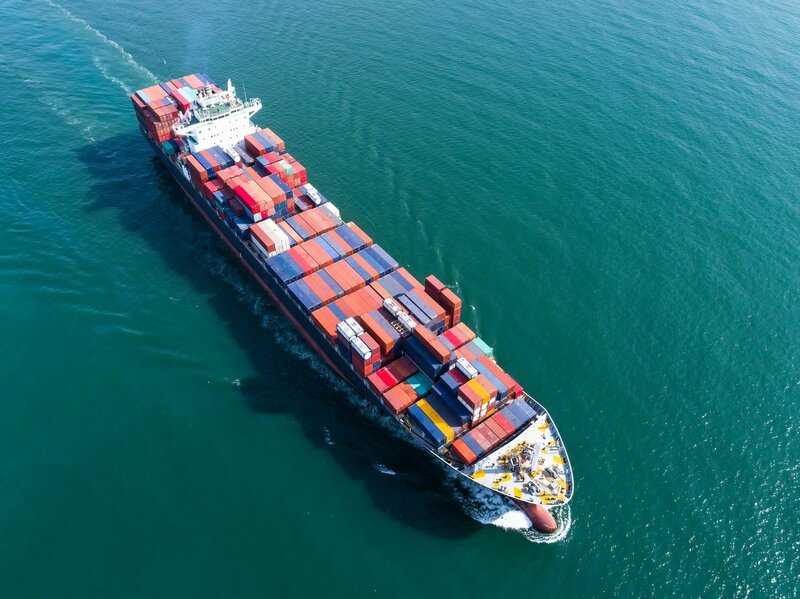 With wide shipping experience gained from sailing as officers on container ships, general cargo ships, bulk carriers, RO/RO vessels and tankers, the principals of Ship Mate Ltd. have a wealth of knowledge in the maritime arena. Ship Mates team is particularly familiar with the intricacies of vessel operations, ship/fleet management, maritime security, logistics and supply chain management. Ship mate is the only company in the Bahamas where its management and principals are all former Merchant Marines that have sailed on every class of merchant vessel. Ship Mate can boast of having seen firsthand the relationship that occurs when vessels call on ports around the world. In being a smaller company, attention to detail is paramount. Not only do we anticipate your every need, we already have solutions for them. Large network of external skilled Mariners. No problem is too big when it comes to ensuring our customers are satisfied. Because of our experience, we have a considerable network at our disposal that can be tapped into whenever needed. 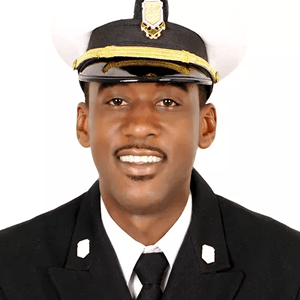 Captain Jordan Bethel, an expert in Navigation and Co- Founder of Ship Mate Ltd., completed his tertiary education and USCG maritime training at the State University of New York Maritime College in Throggs Neck, New York. "Thank you for your professionalism and efficiency during our joint ventures. 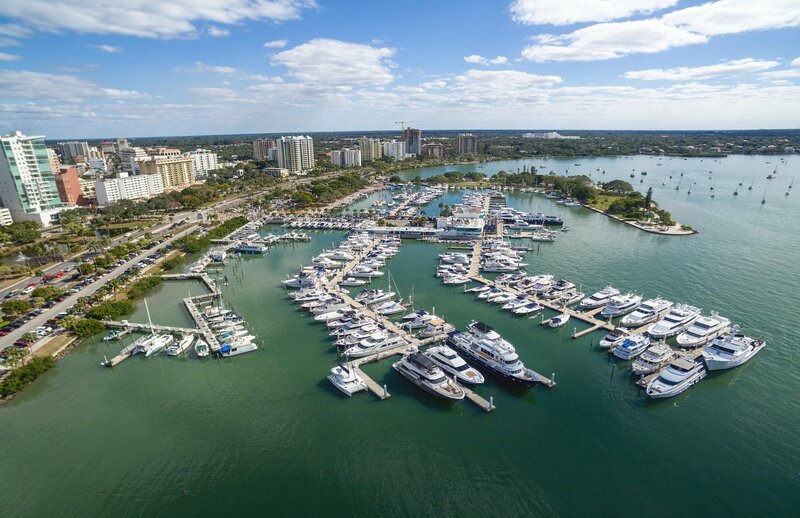 We at C-MAR are pleased to partner with you and look forward to joint international ventures utilising C-MAR’s twenty five years global experience and Ship Mates local expertise and knowledge of the Bahamian marine industry at all levels." 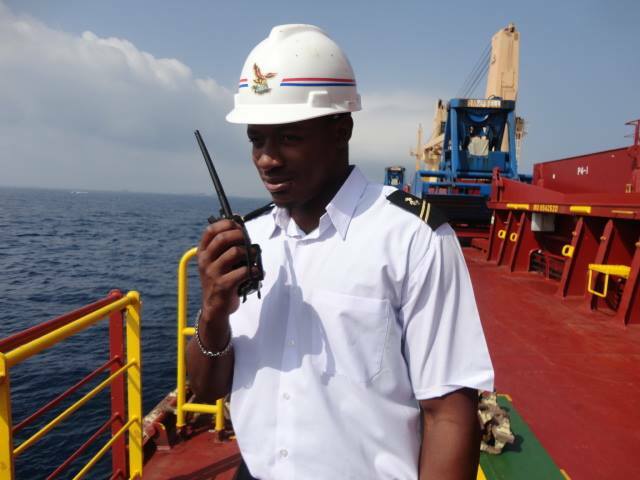 "I had the pleasure of working hand in hand with Ship Mate as a recruiter for marine crew for our vessels. 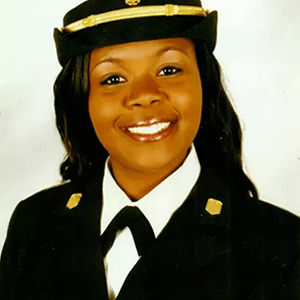 Ship Mate provides candidates that are well screened, well trained and possess all needed certifications." "The staff at Ship Mate Ltd. is extremely efficient and all have a strong background in the crewing needs for cruise lines. " Ship Mate endeavors to be the premier maritime services provider in The Bahamas and The Caribbean. 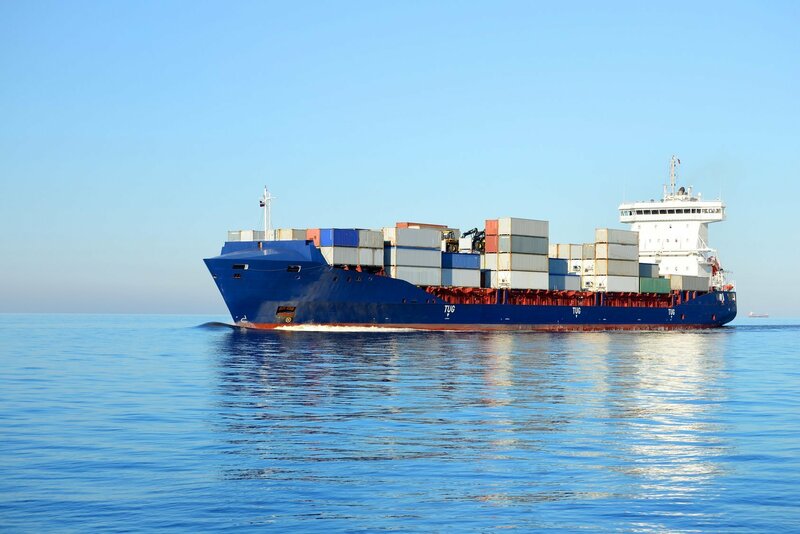 Located in Nassau, Bahamas, Ship Mate is a wholly owned and registered company originated through the vision of a small group of entrepreneurs who recognized the need for additional industry expertise. The company is positioned to fully provide an array of maritime services. © 2018 by Shipmate Ltd. Proudly Designed by AdTech Global Technologies.